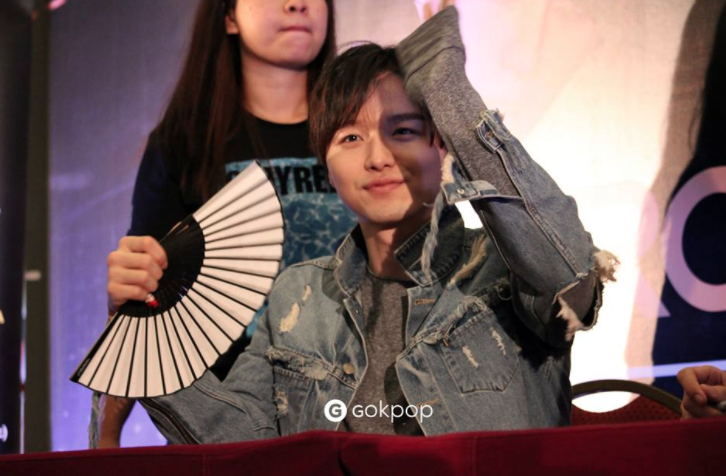 Multi-talented Korean-American rock band, Royal Pirates recently visited Malaysia again to meet their fans through a fan meeting which was held in Berjaya Times Square on 4th of November. 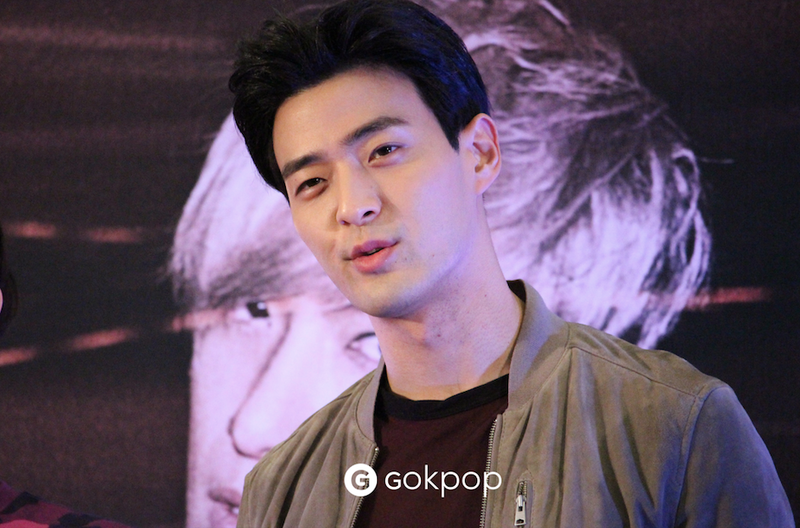 During the Meet the Fans Session, Royal Pirates announced that they will be back to Malaysia on 31st December for the countdown party and will perform with Astro Star Quest Finalist. It would definitely be the most spectacular year-end celebration with Royal Pirates. 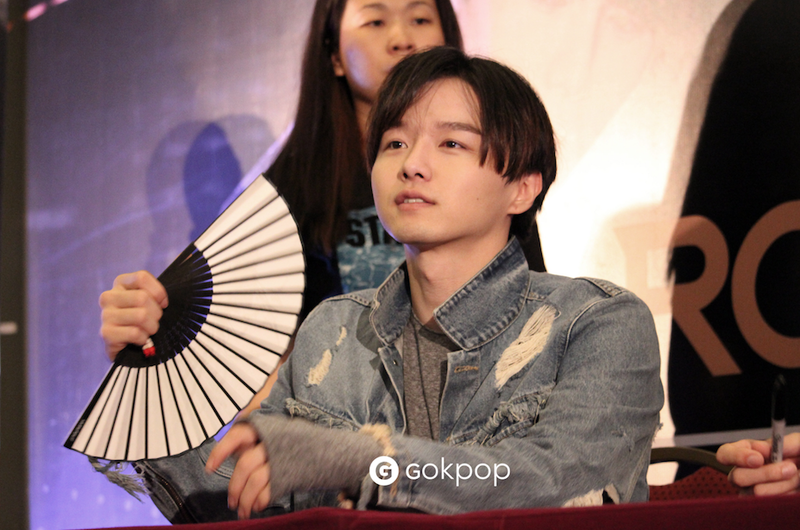 Although there was no performance during the session but the venue filled with joy and happiness as the fans able to meet Royal Pirates up close and get to receive their signatures. This is their second time in Malaysia and this time, they were tagged on to be part of the judges and mentors for Astro Star Quest, annual singing competition organized by ASTRO, one Malaysia’s broadcasting station. 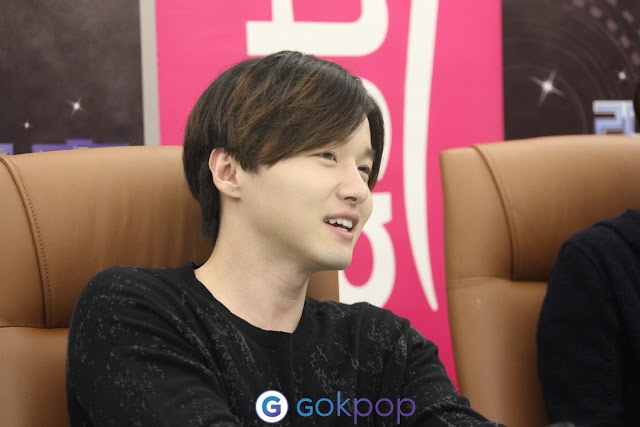 Before meeting their fans, the members once again greeted the local media through a media interview session scheduled by Universal Music Malaysia. Throughout the interview session, you can actually feel their deep and strong passion towards music and their love for their fans are beyond anything else. As this is their first time being judges on such singing program, they felt really honor and surprised to know that people in Malaysia are looking forward to have them as part of the judges. 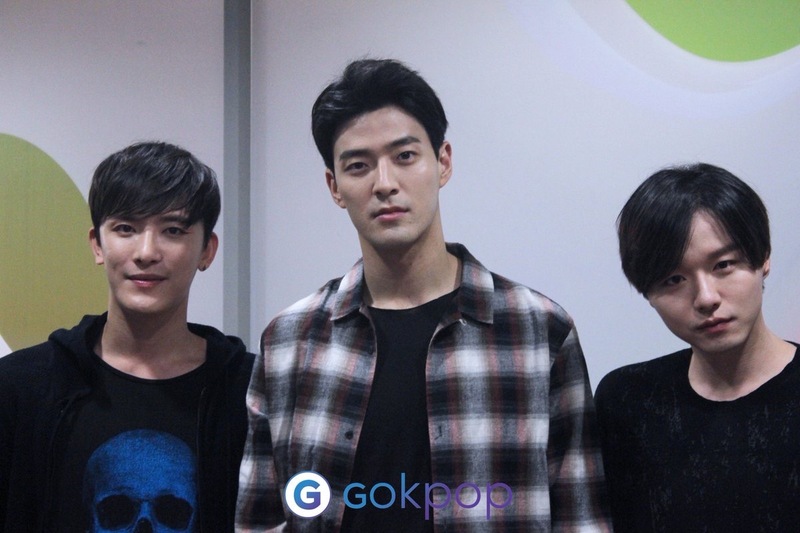 Before heading to Malaysia, Royal Pirates had actually met up with two of the contestants personally in Korea. Both contestants received a once in a life time opportunity to train with Royal Pirates as well. Moon: I am really surprised at how talented they are. They have unique colors, some of the have r&b voice, some have the jazz voice and the level of contestants in Malaysia is really high, we’re honored to be judges for such amazing talents. Moon: We just thought the number 3 has a lot of meaning to us, it is our 3rd album, and there are 3 of us, a perfect number. It represents a triangle as well, so we want to show that we’re solid as a band and to tell stories that we have through the songs in this album. 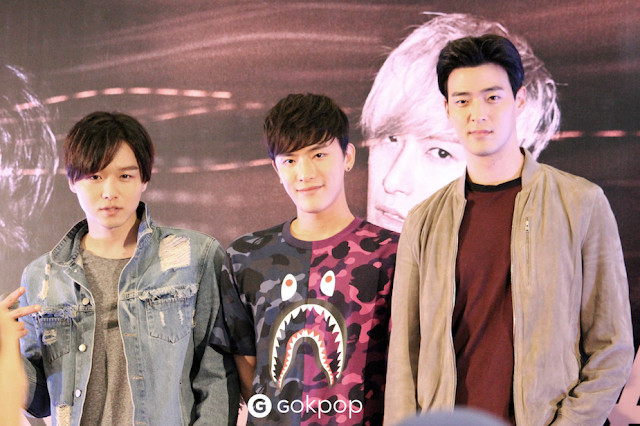 Royal Pirates also managed to tour around Malaysia during their free time here. They tried out the local fruits, Durian aka the King Of Fruits in Malaysia. For Exsy, he loves eating spicy food and ‘dangerous’ food so it is alright for him but for James, “It was a big mistake, I shouldn’t eat it” (LOL) And for Moon, he mentioned that he actually has big stomach for food and tried a little bit (of Durian) during his previous trip and he gave it a “no-no” so this time he did not try it. For those who are not aware, James had a serious injury on his hand that might cause him to give up on music. However, as stated, due to his passion towards music, he did not give up easily and managed to pull through the whole incident and got back to the band after few months. James: For me, it’s like a new band, previously doing metal, after joining Royal Pirates, we did K-pop and after my hand got cut off the reattached, I don’t know what can it do, what can we try to make it work, our producer helped us, it was indeed a traumatic time but we decided to go with flow. As time goes on, we’re maturing, and also our album 3 .3 is like the story of that moment. 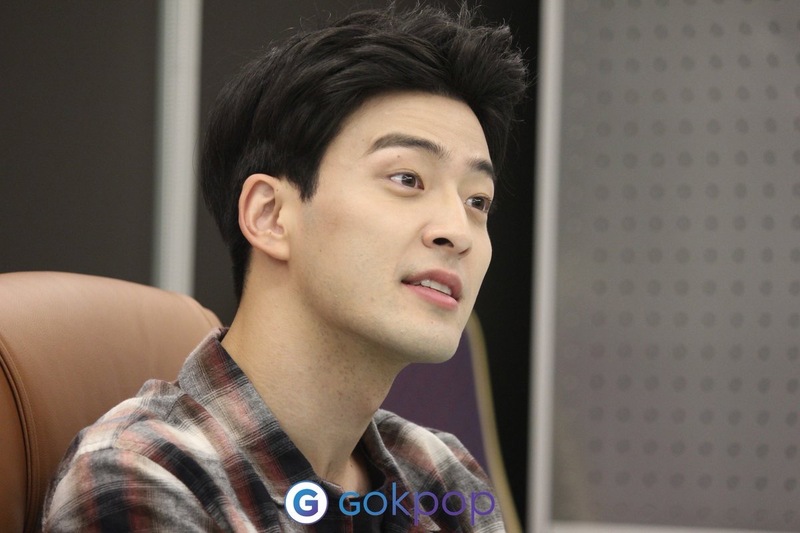 Royal Pirates are obsessed with Pokemon too? The members explained that when they were in States, they played a lot and even went out to catch Pokemon at night. According to them, they felt like “Pokemon Masters” though. 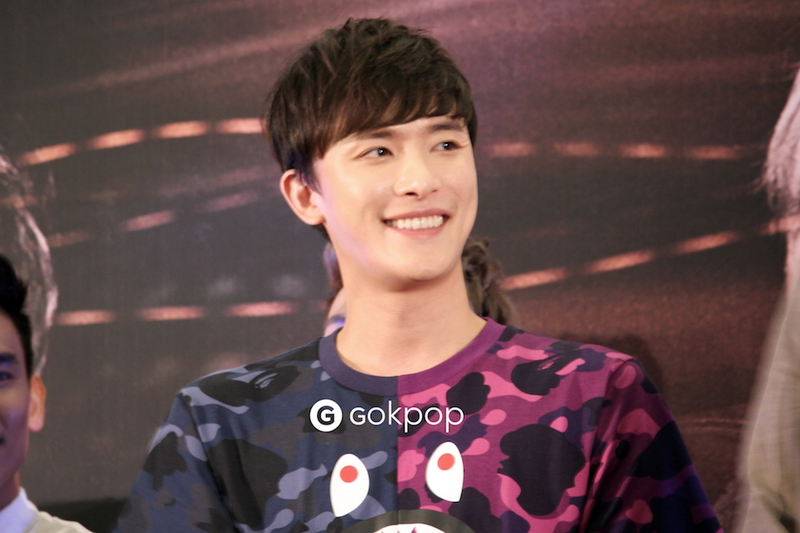 The members said that Korea is really cold now, coming to Malaysia is like running away for winter holidays. They also praised their fans in Malaysia for being so passionate and supporting them as well as the organizer’s team for being really kind and nice to them throughout their trip in Malaysia. The members shared that they are close with rock legend, Yoon Do Hyun (YB) too. The attended the same club and played shows together. YB was their guest for their previous show. Moon revealed that he is close to CNBLue’s Jongshin. 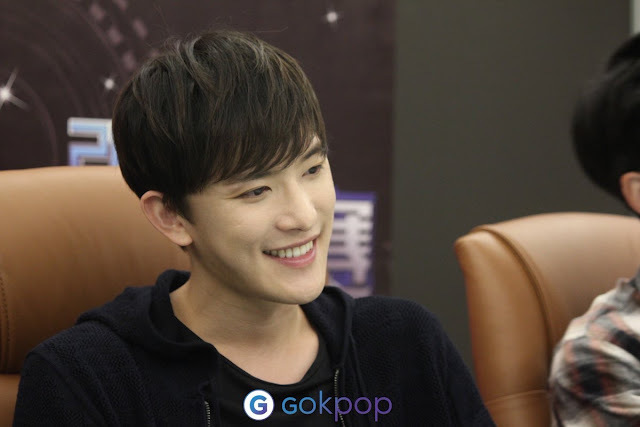 Moon: I am so glad that we came back to Malaysia, it was really interesting and fun, exciting since we are here not only for a show we came for judges for TV program too. We love Malaysia and hope to come back as soon as possible. Exsy: We’re really thankful for Malaysian fans, they love us for some reasons I don’t know why, but I wish I could come here more often, because you guys show us so much of love and I love the weather here, its like LA, see you guys soon! James: It’s very nostalgic, I came here a month before my accident, like Exsy mentioned I don’t understand why the fans like us, we have our songs on our chart without even promoting here. So we’re very blessed and lucky. I wanna see what we can do if we can actively promote here. It will be interesting to see how Malaysia fans interact with us. I just wanna come back soon. Mark your calendar and end the year right with Royal Pirates. See you guys soon! Check out more HD photos during the interview and Meet the Fans Session.